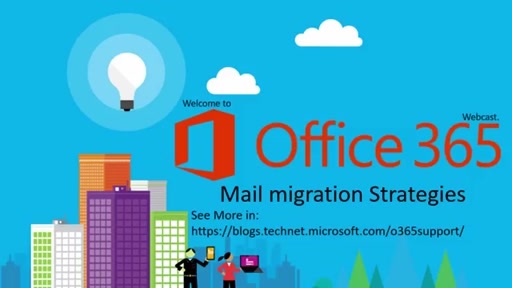 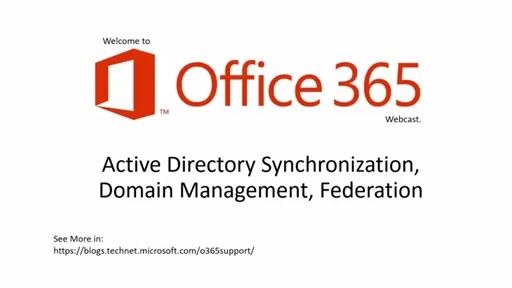 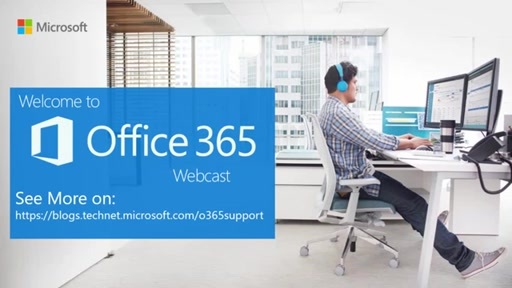 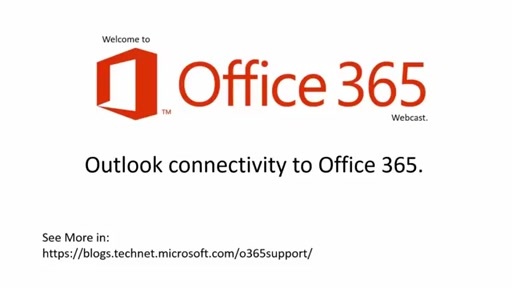 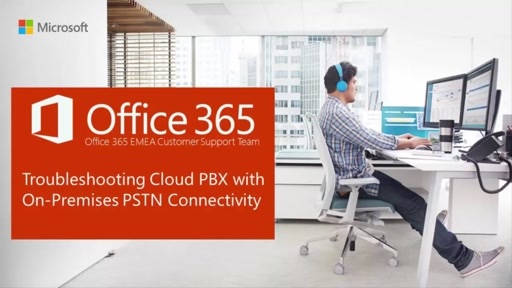 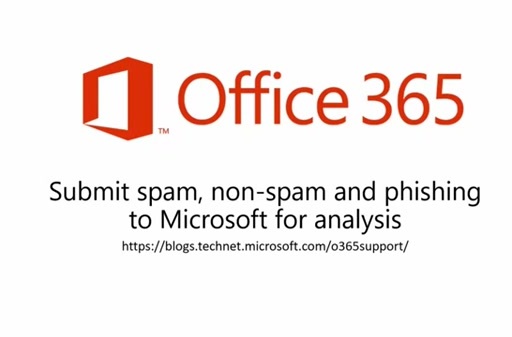 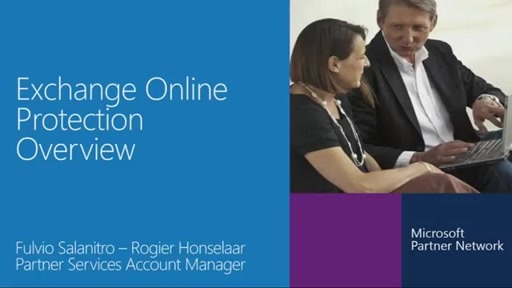 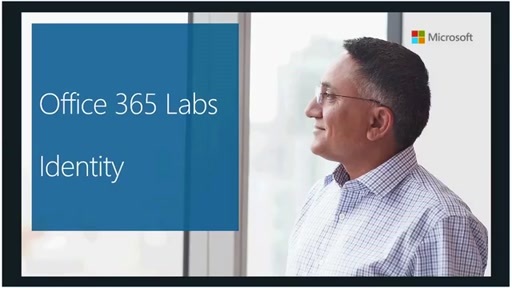 This serie is intended to provide you with technical support insights and proactive guidance for Office 365. 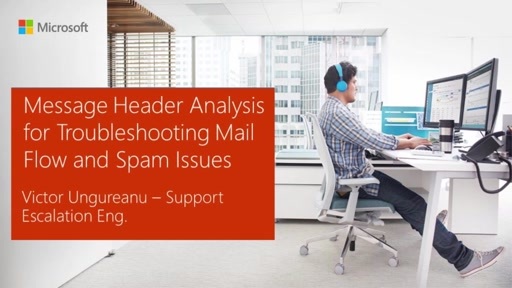 We focus on support trends and issues which reflect customer needs. 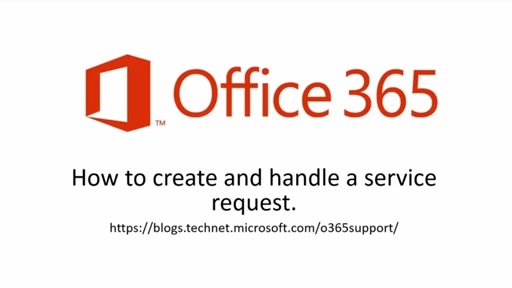 If you need individual technical support for a specific scenario, please log a service request in the online portal.